Our focus is on you, our client. 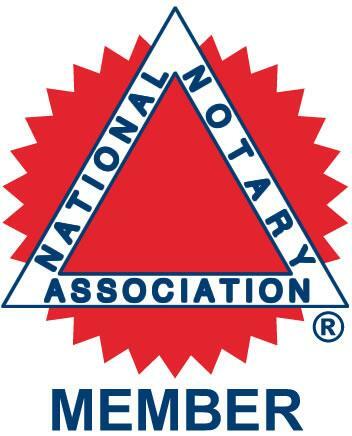 To meet your needs we offer a full array of notary services with a reasonable fee structure for those in the Greater West Michigan area. While we focus most of our work in the Muskegon/Grand Rapids/Holland area we regularly serve clients as far away as Traverse City/Suttons Bay, Clare, Gaylord, Davison & Grand Blanc, and even locations in the Upper Peninsula of Michigan. to satisfy a variety of contexts such as notarizing power of attorney, wills, trusts, and bills of sale. We will travel to most any location that is most convenient for you including banks, title companies, retirement and assisted living homes, senior centers, your place of business or your personal residence - let us know when and where is most convenient for you and we will work to accommodate you.